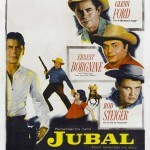 Western Movie Of The Day – Jubal Starring Glenn Ford. 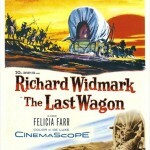 This movie has a wonderful cast of great actors and actresses. 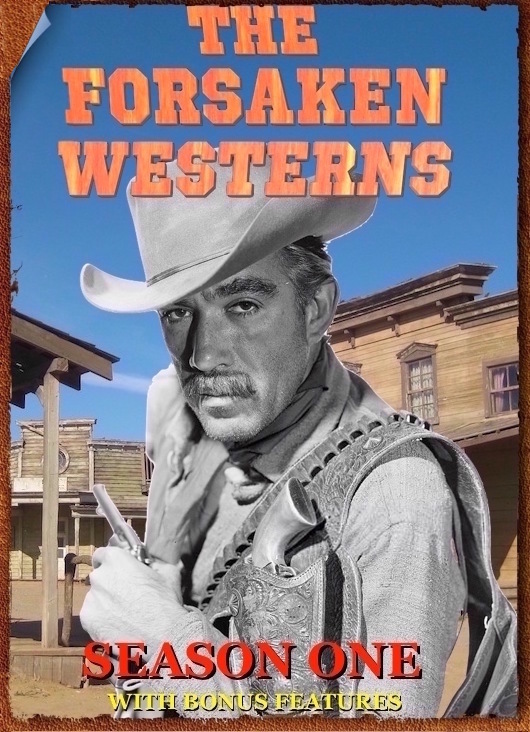 This movie does stir up a lot of emotions. 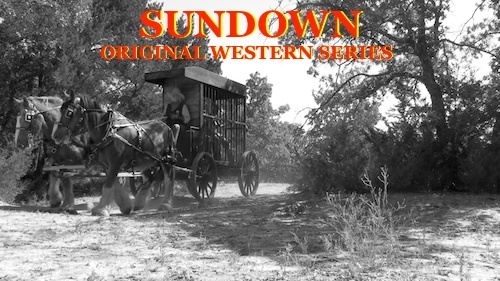 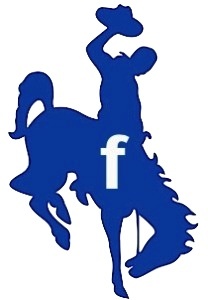 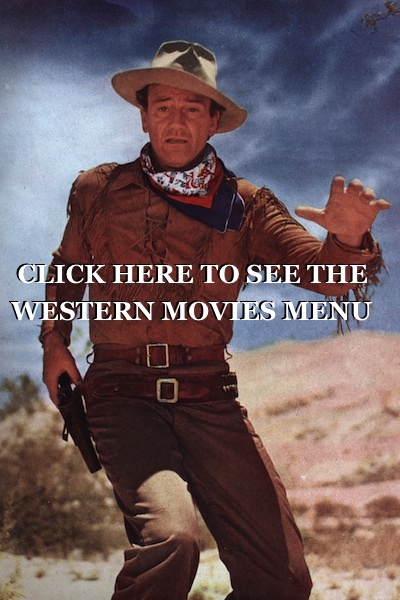 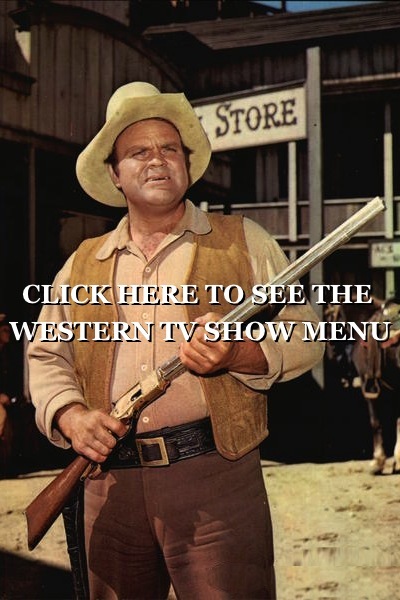 Just click on the western movie poster to be taken to this western movies page then scroll down until you see the video.